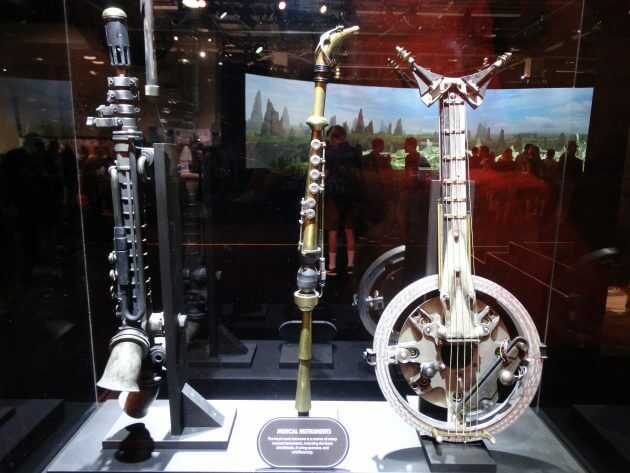 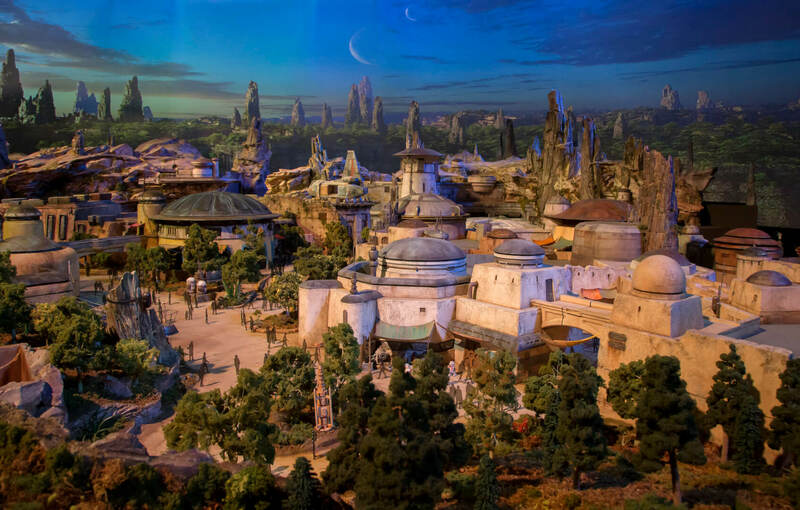 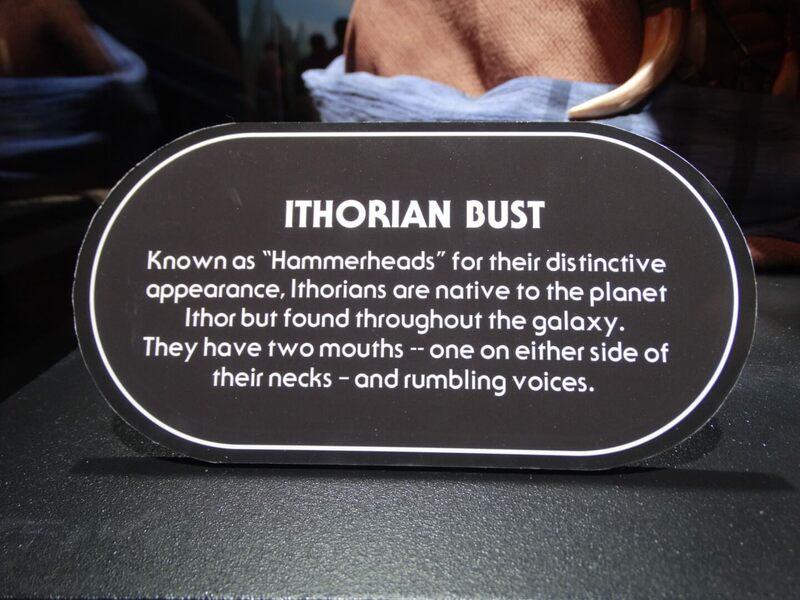 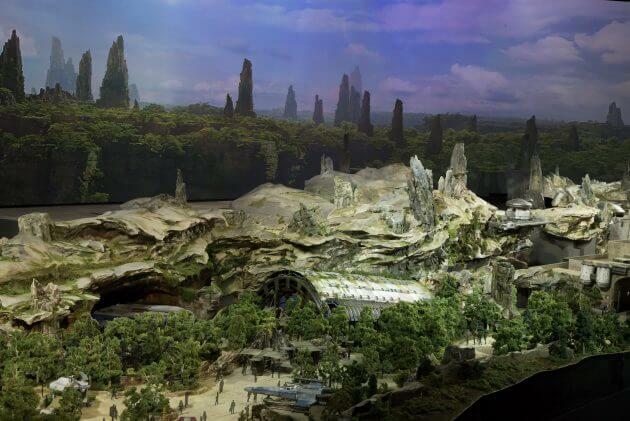 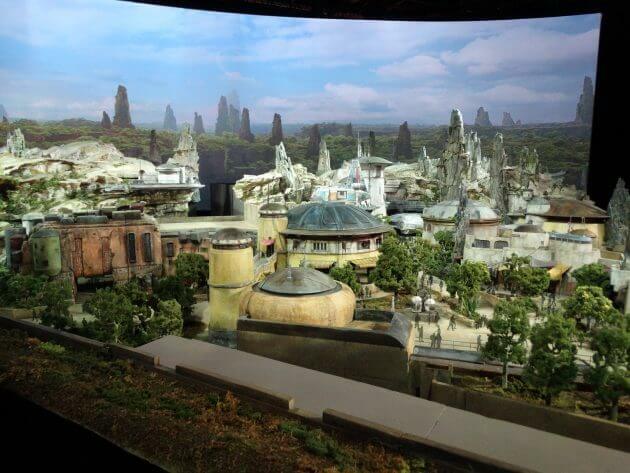 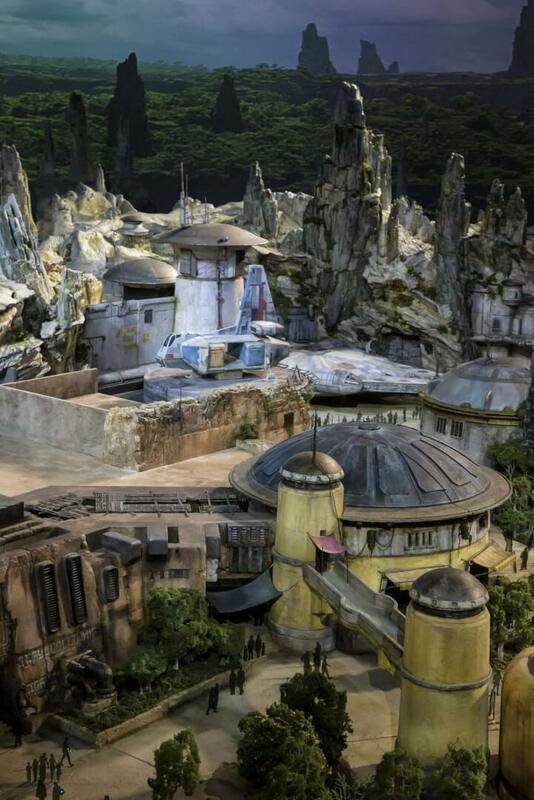 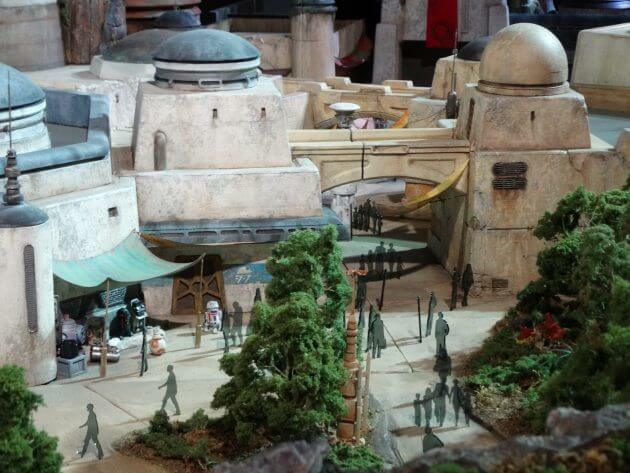 A whole new “Star Wars” world has been revealed, coming to Disney theme parks. 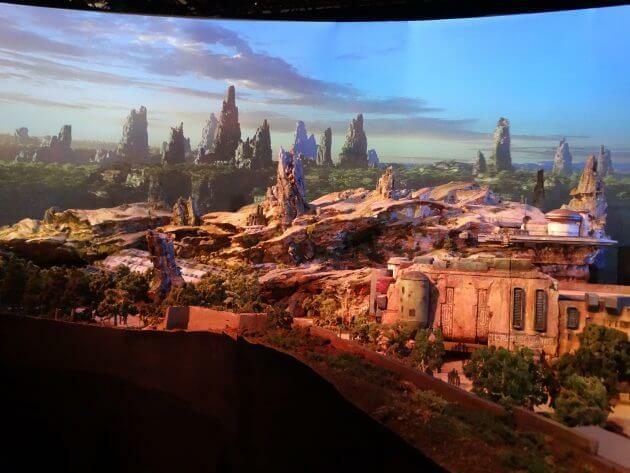 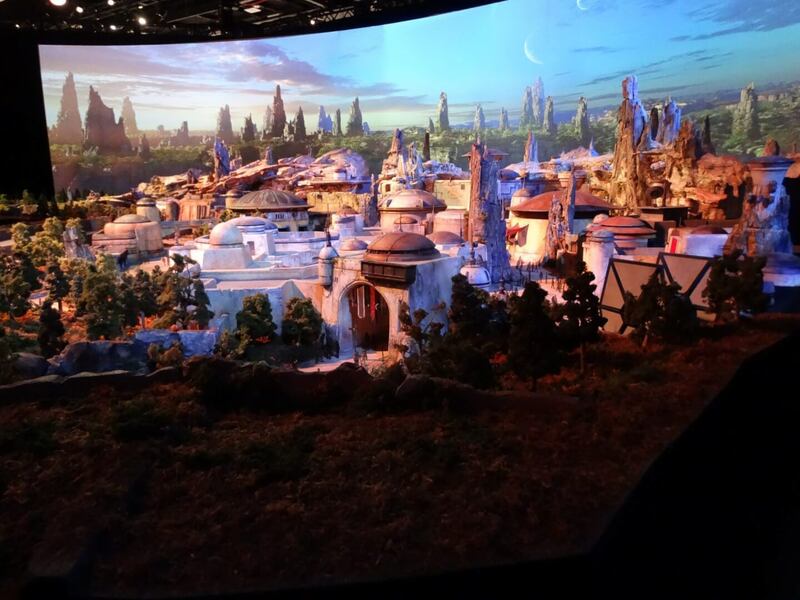 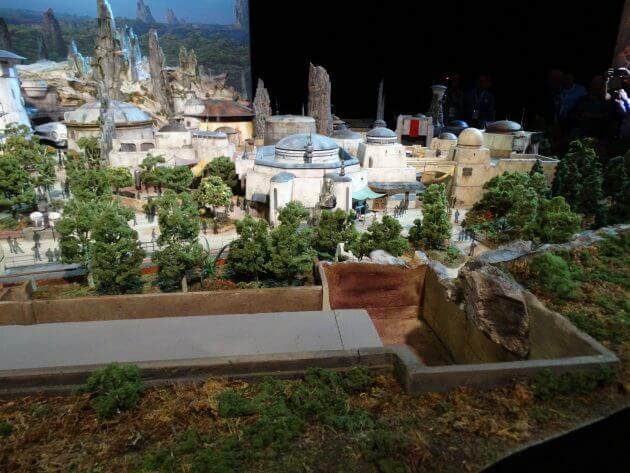 At the D23 Expo 2017, Disney Parks & Resorts this evening gave ITM a preview of the massive, impressively detailed model of Star Wars Land, opening at Walt Disney World and Disneyland in 2019. EXCLUSIVE: Don’t miss our interview with Imagineer Scott Trowbridge, revealing new details about Star Wars Land. 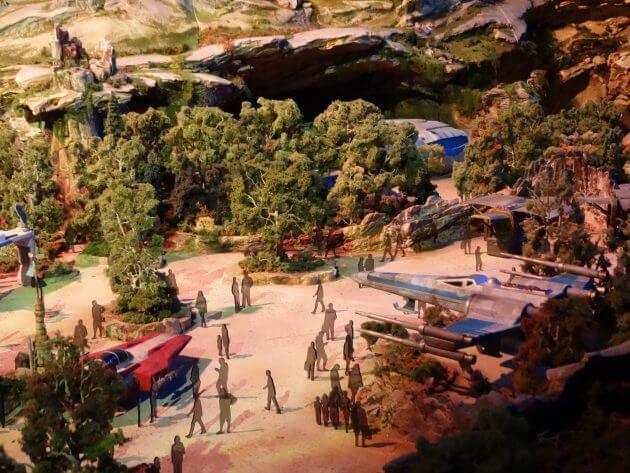 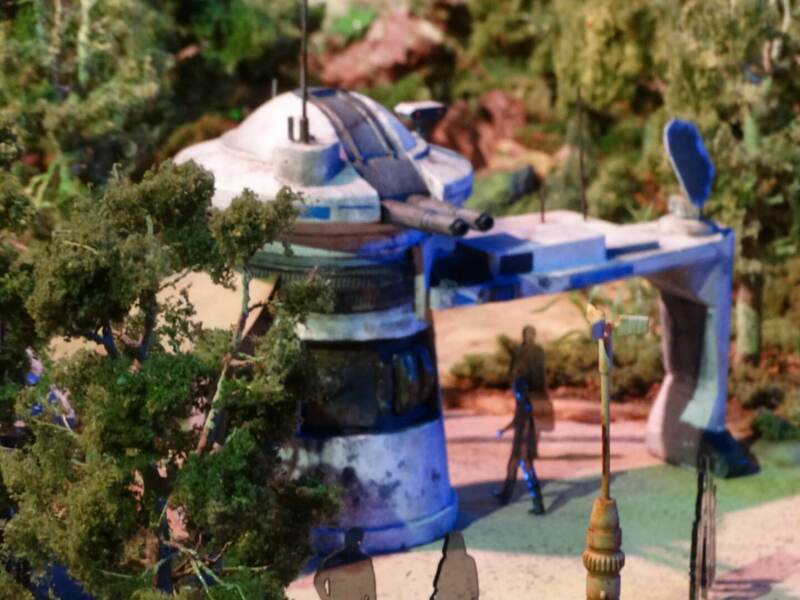 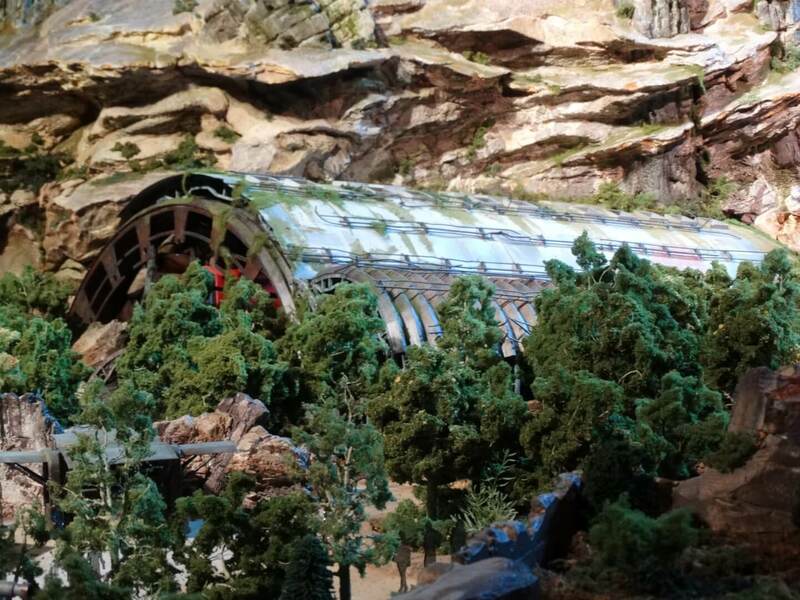 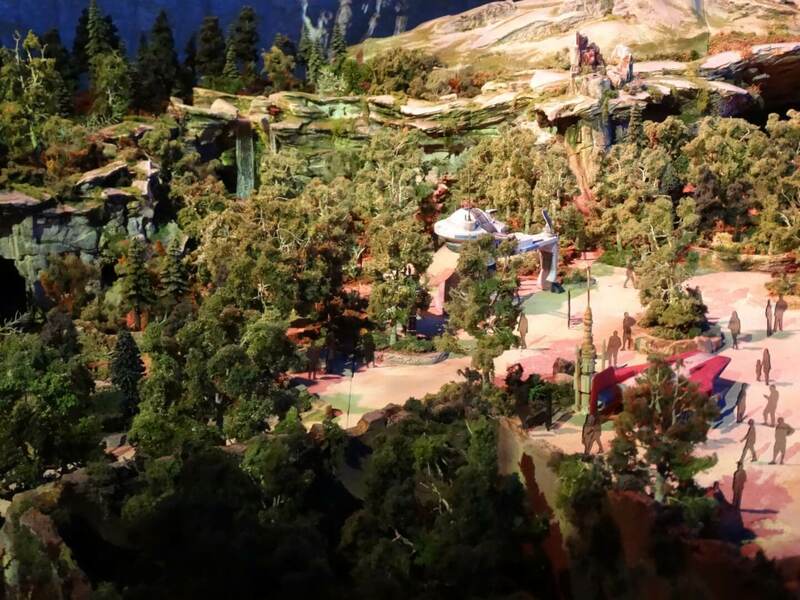 The model, hand-crafted by Disney’s talented Imagineers, reveals all the interplanetary nooks and crannies that will ultimately be explored by thousands of fans. From the Millennium Falcon ride to the battle of the First Order and the shops to the restaurants, Star Wars Land will no doubt be quite the immersive experience. There, two signature attractions will await guests. 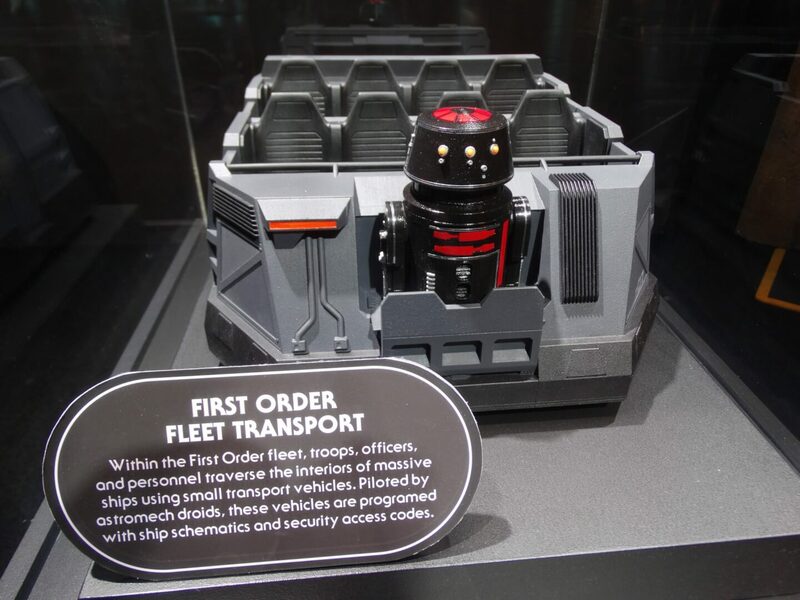 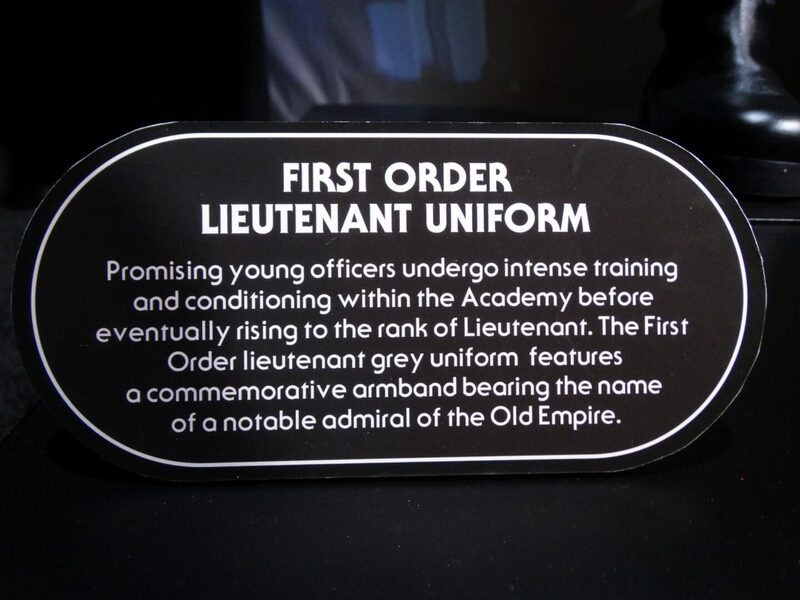 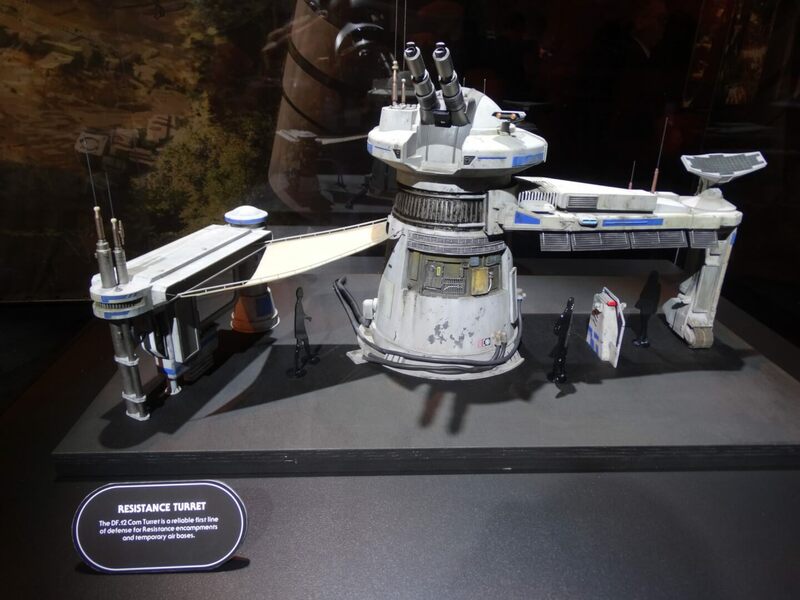 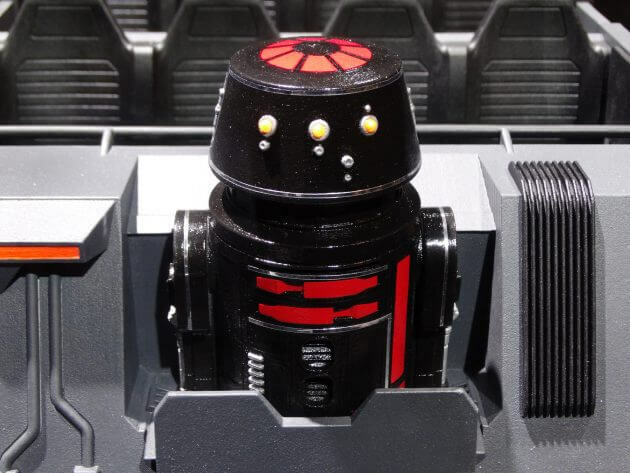 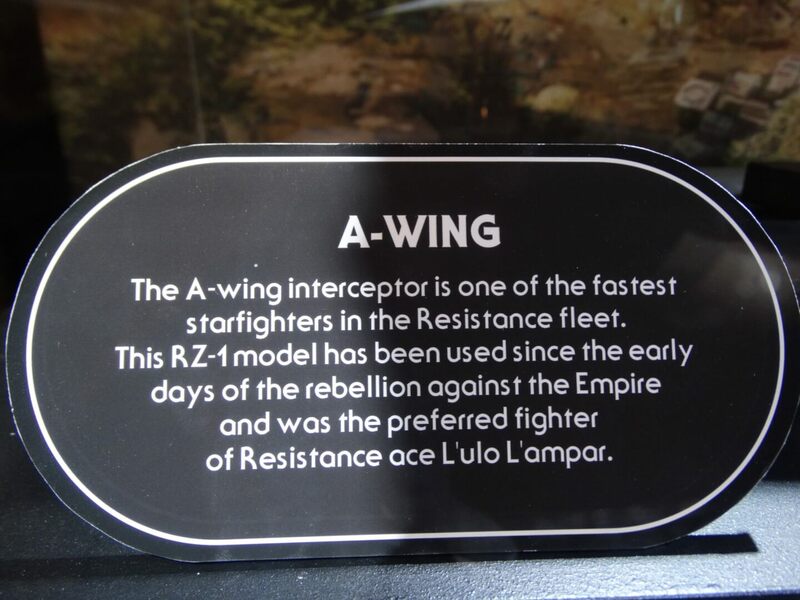 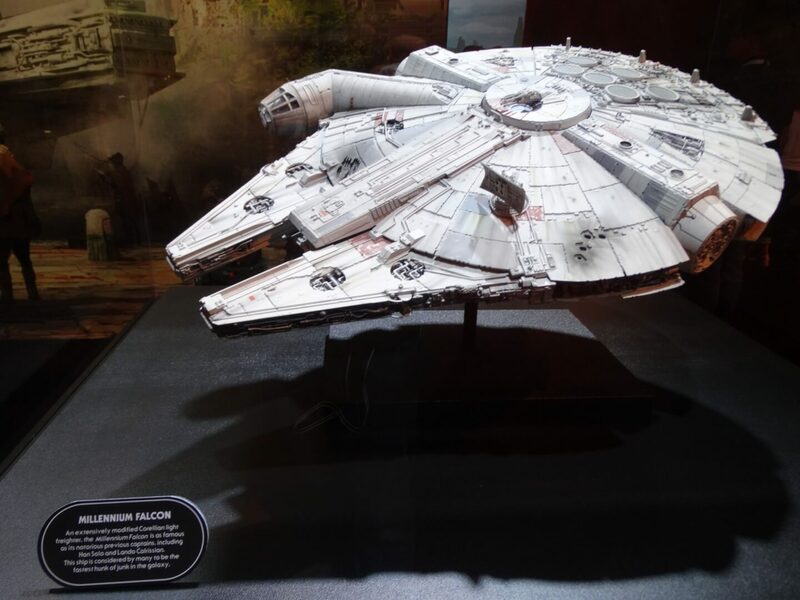 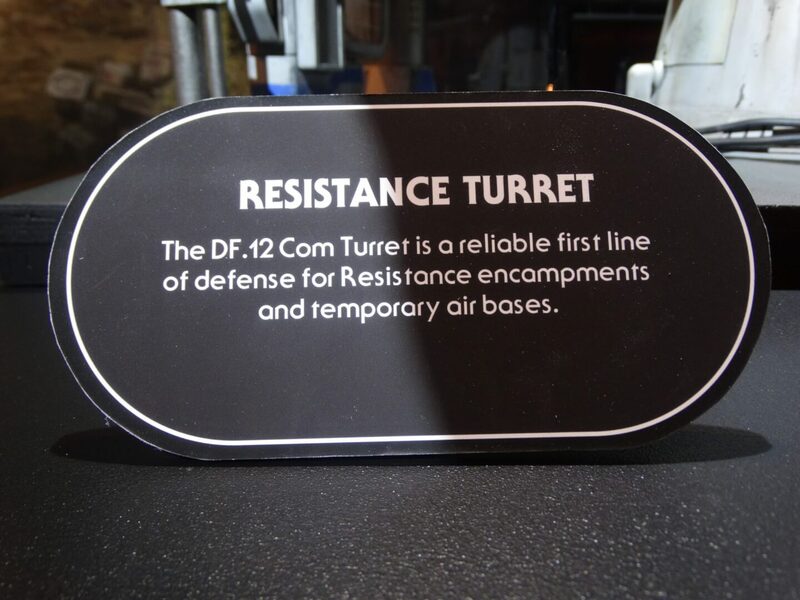 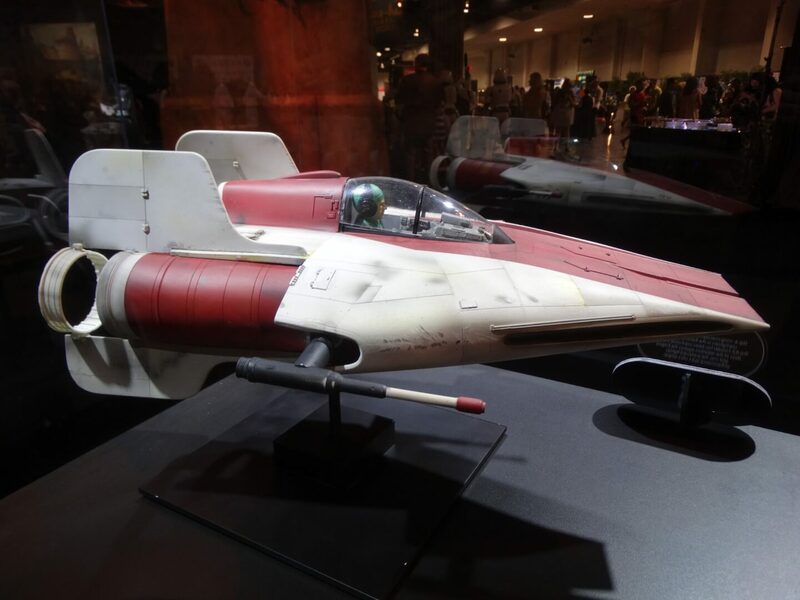 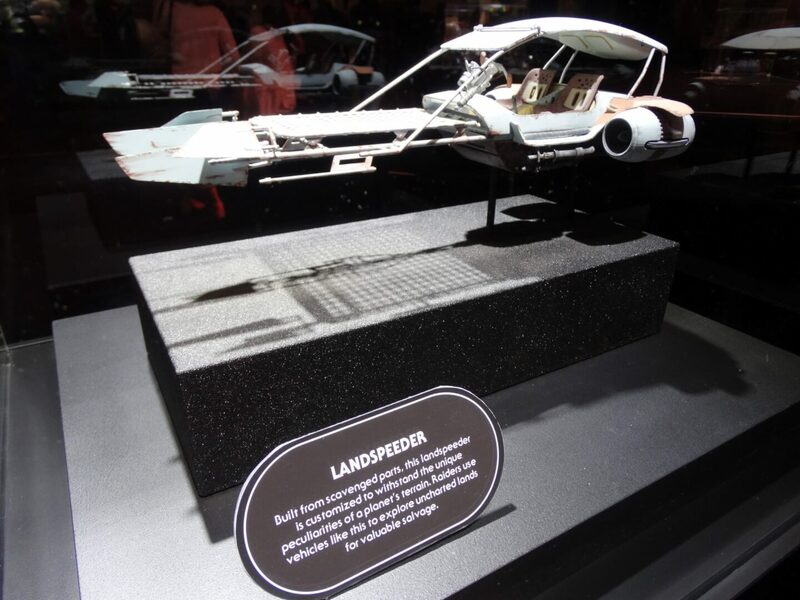 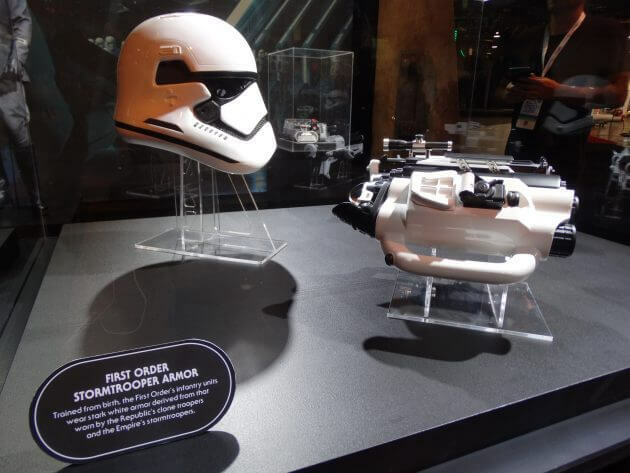 One will let guests take control of the famed Millennium Falcon on a “customized” secret mission while the other puts guests squarely in the middle of a battle between the First Order and the Resistance on an abandoned Rebel base. 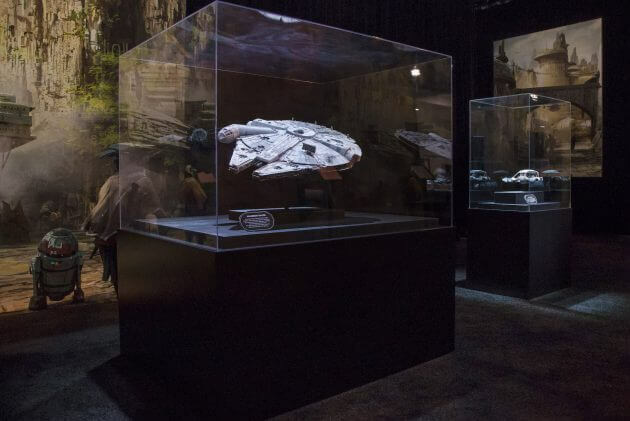 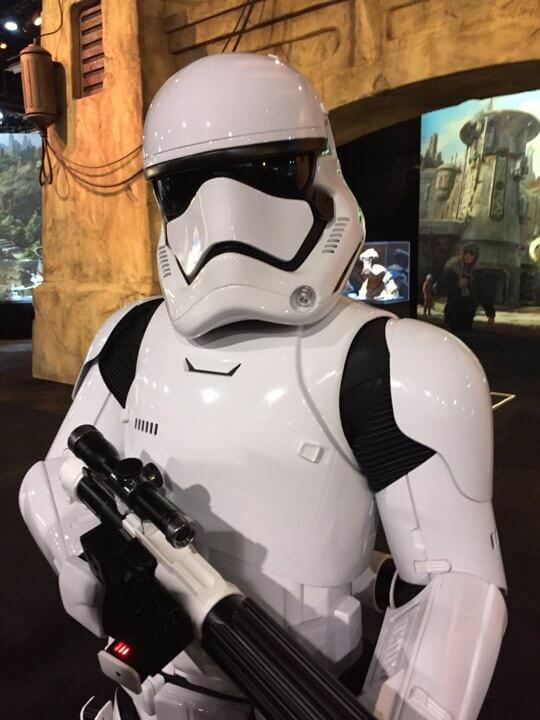 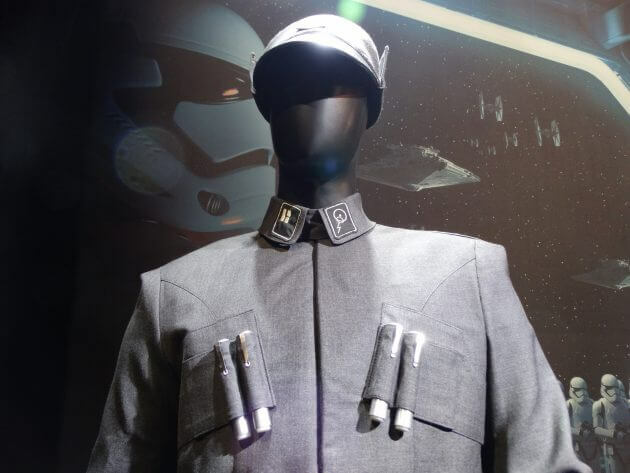 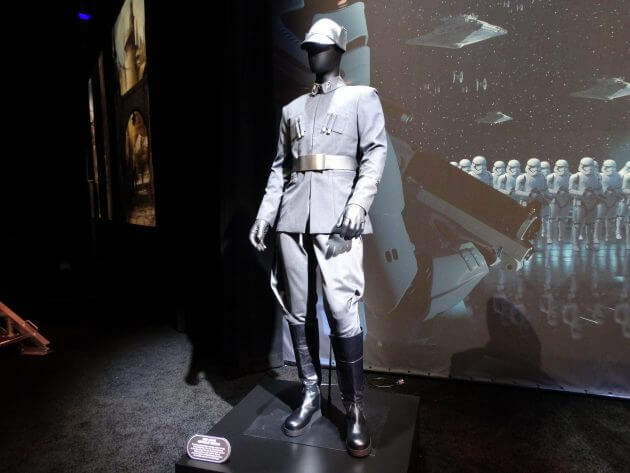 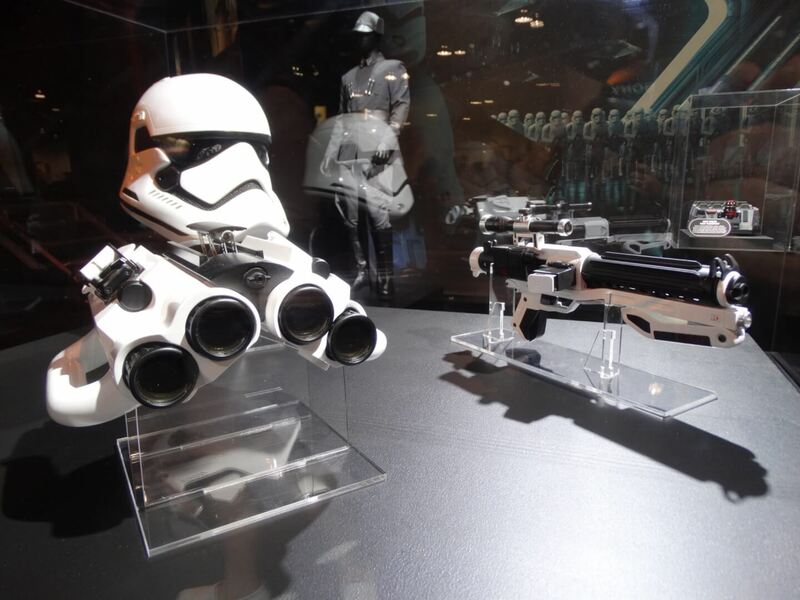 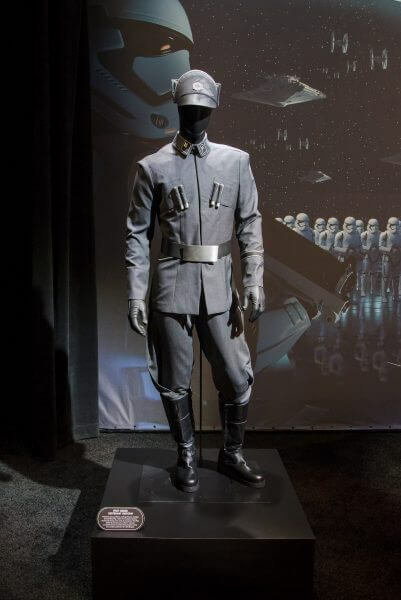 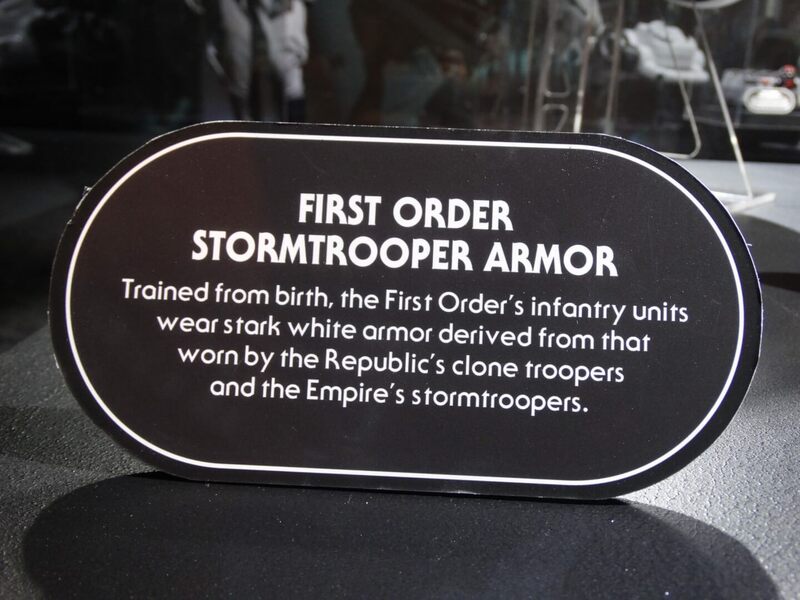 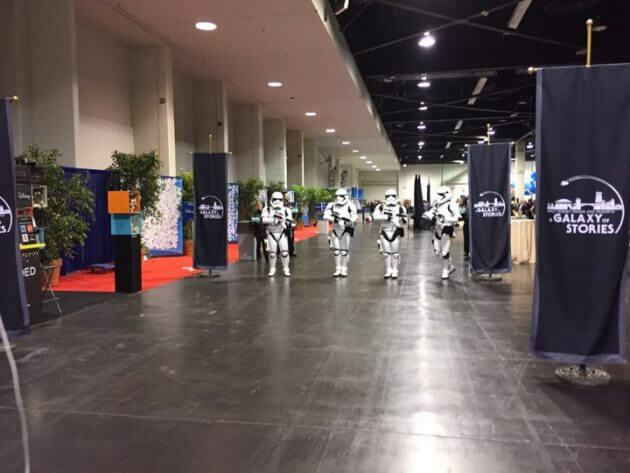 Stormtroopers were on hand to help debut the first look at the Star Wars Land exhibit. The pavilion itself feels like Star Wars Land. 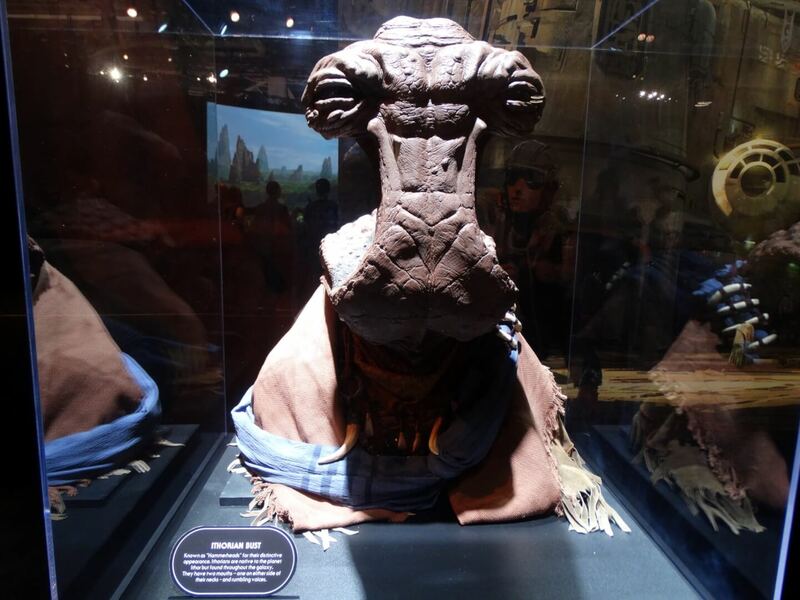 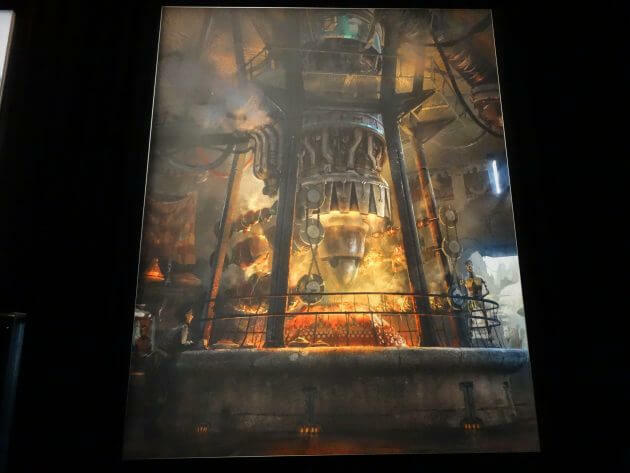 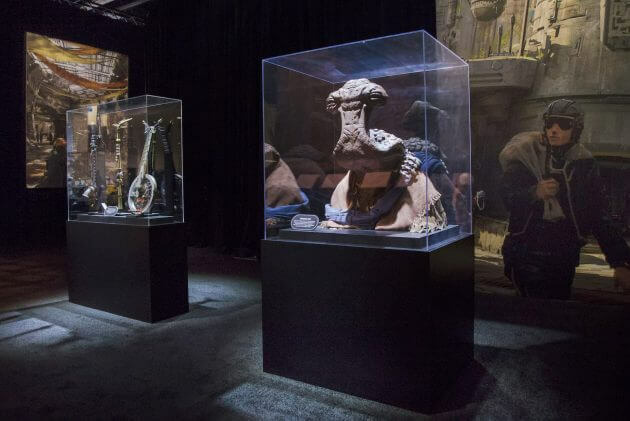 There are maquettes, artwork, and other sculptures on display showing off various elements of the upcoming theme park expansion. 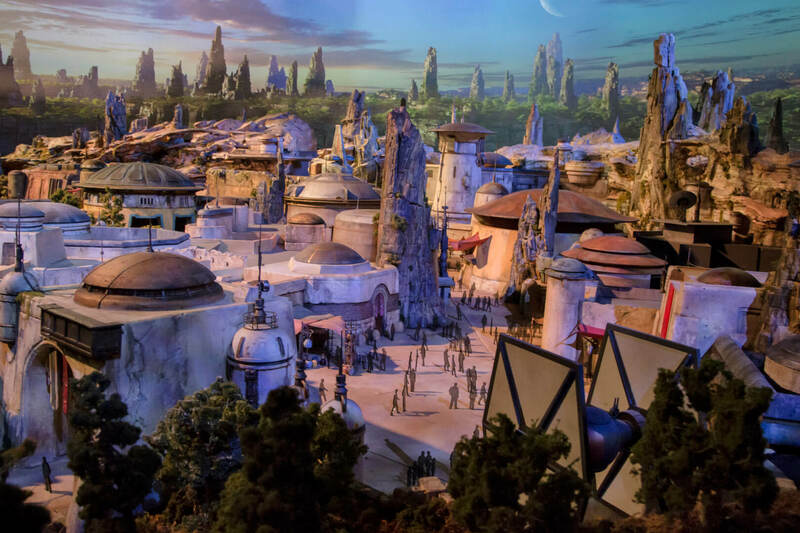 Check back to ITM tomorrow morning for an interview with the creative director of Star Wars Land, Imagineer Scott Trowbridge, followed by even more “Star Wars” excitement on Saturday as Walt Disney Studios, Lucasfilm, and Disney Parks & Resorts host two panels revealing even more from the highly-anticipated theme park expansion. 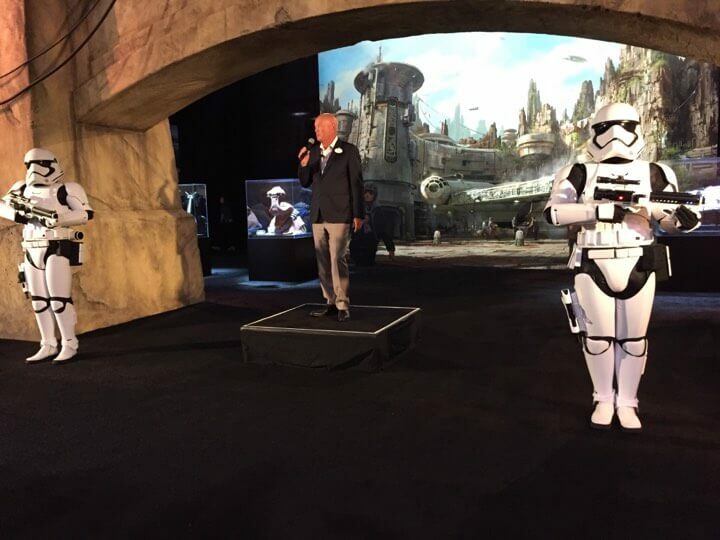 This is a developing story. 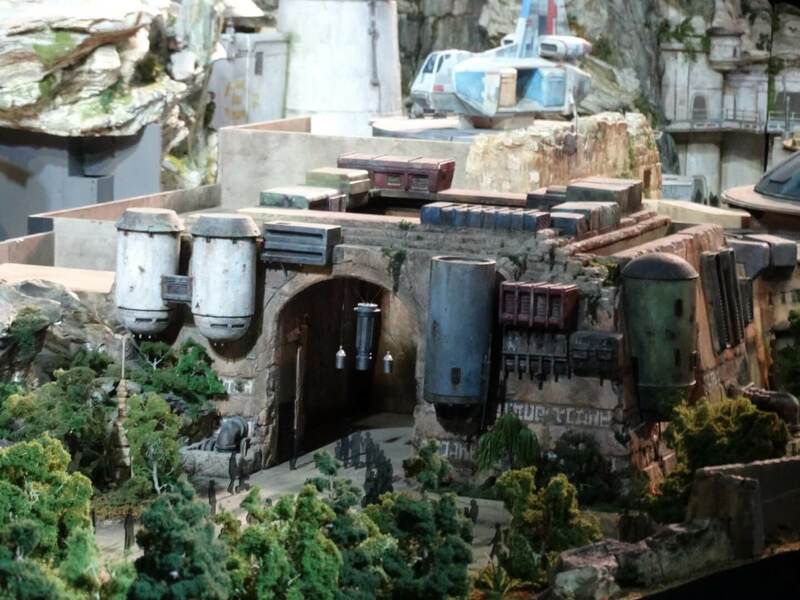 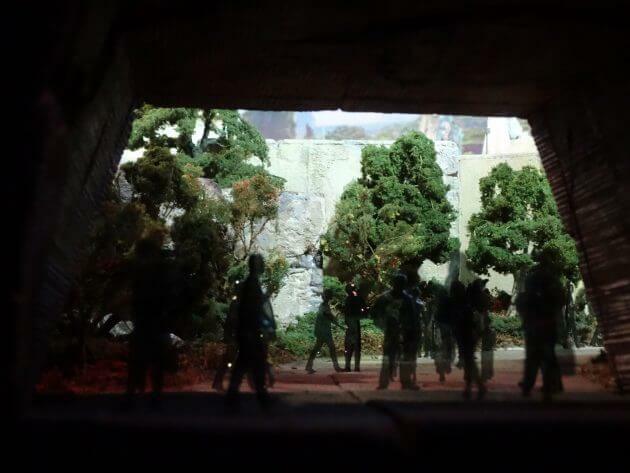 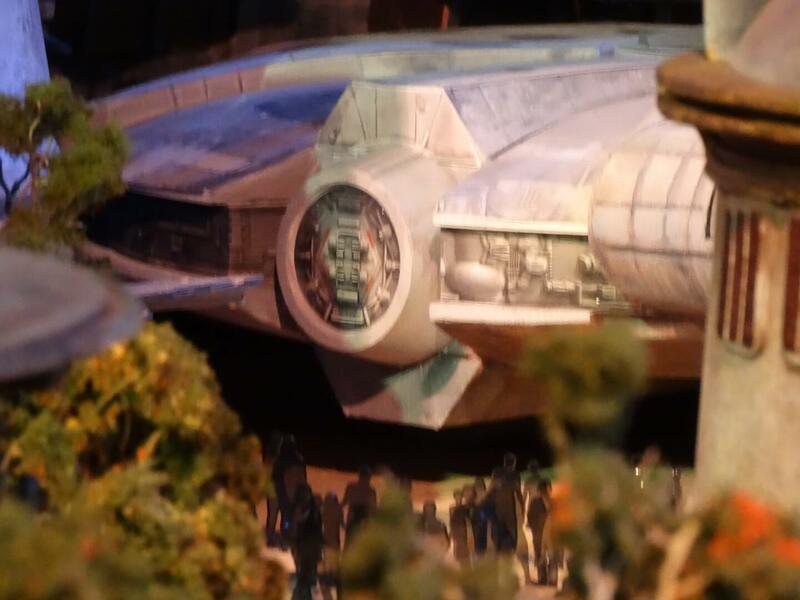 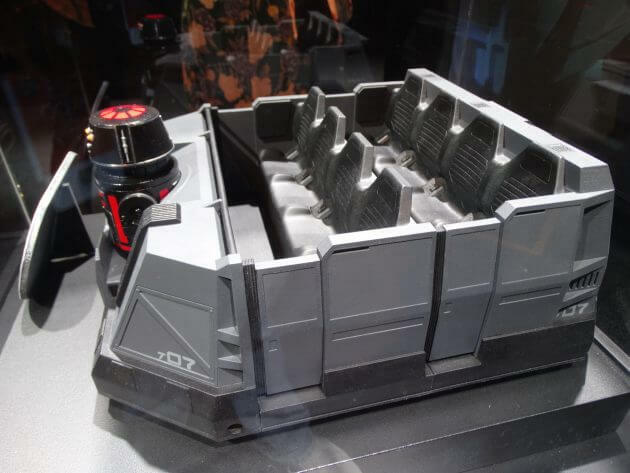 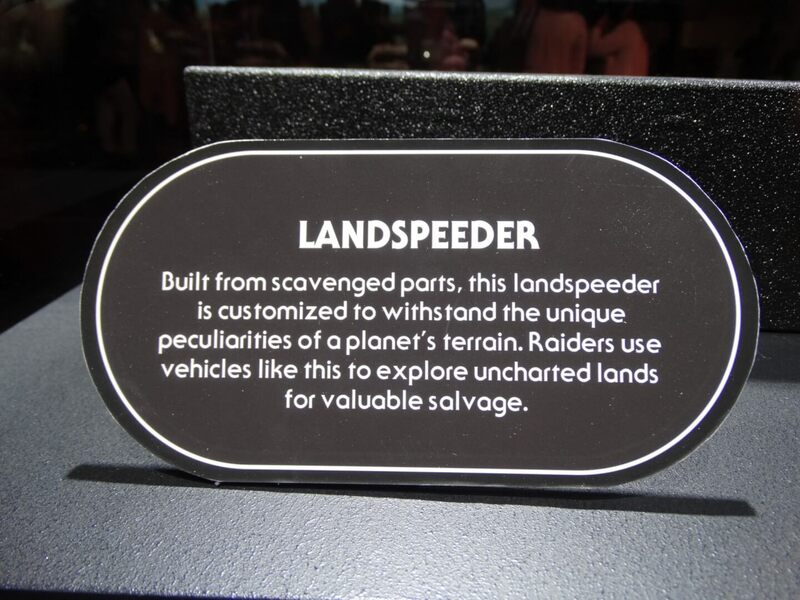 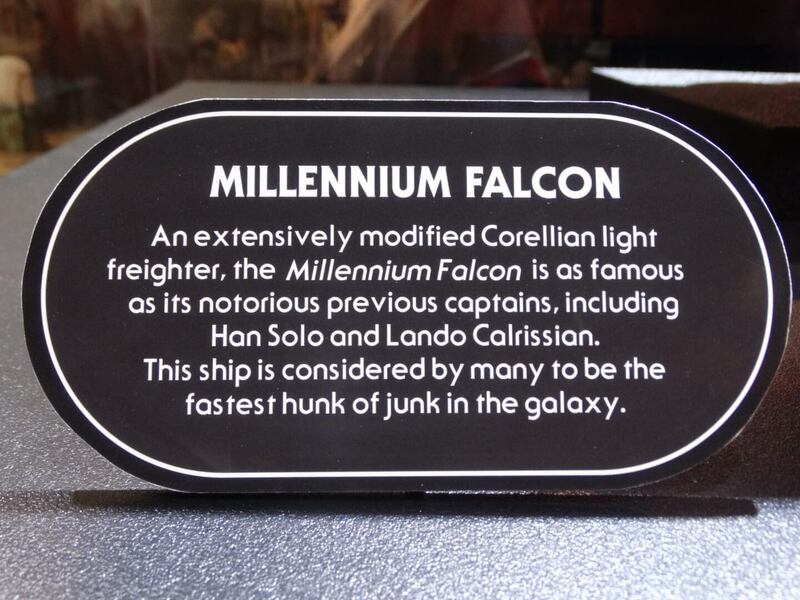 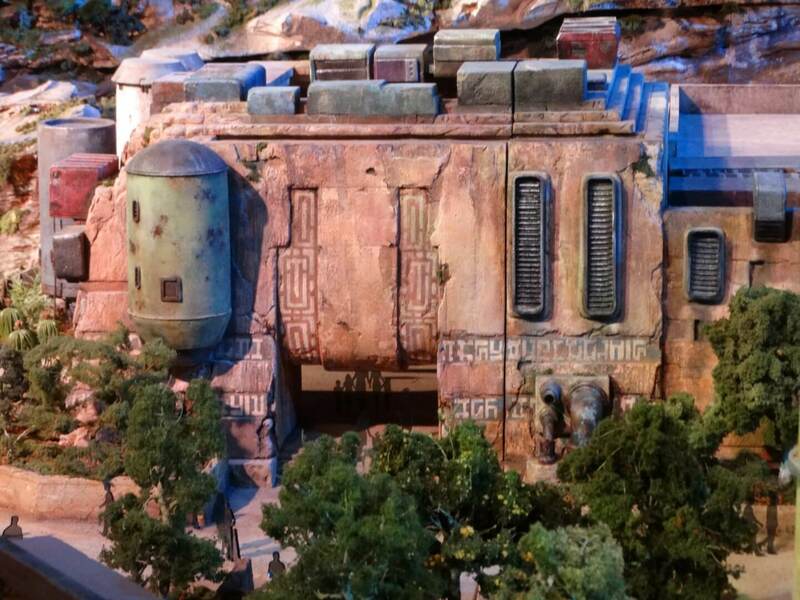 Keep checking back throughout the evening for a closer look at the Star Wars Land model. 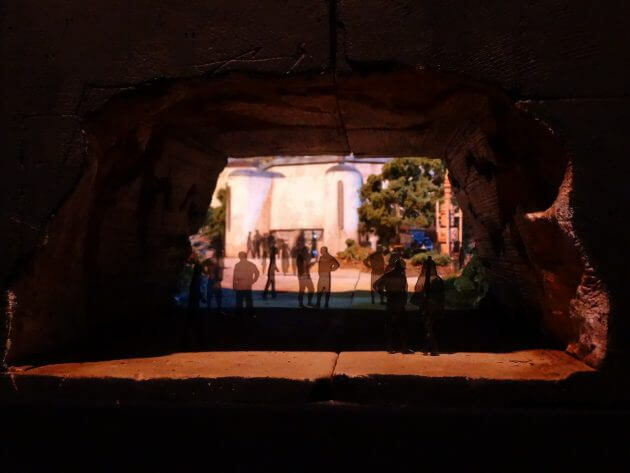 Video, photos, and reporting by Mike Celestino. 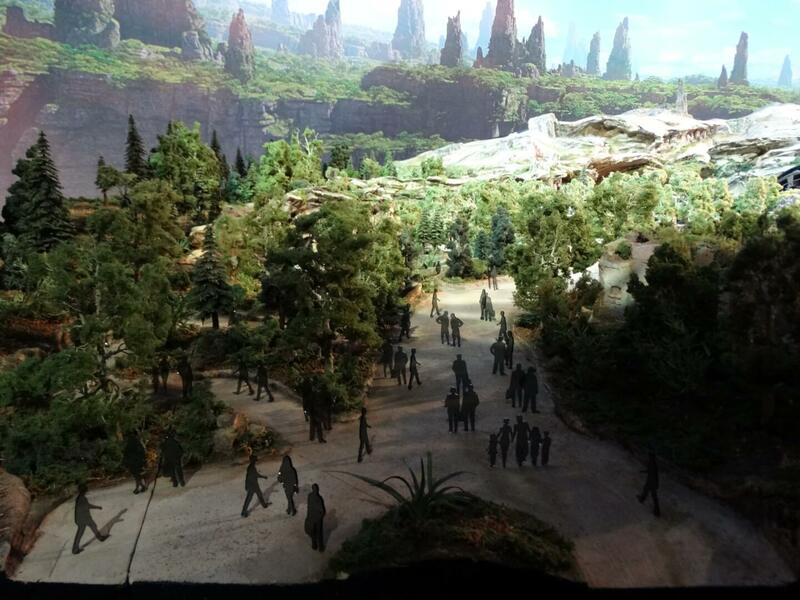 Why does it look like Episode 1 ? 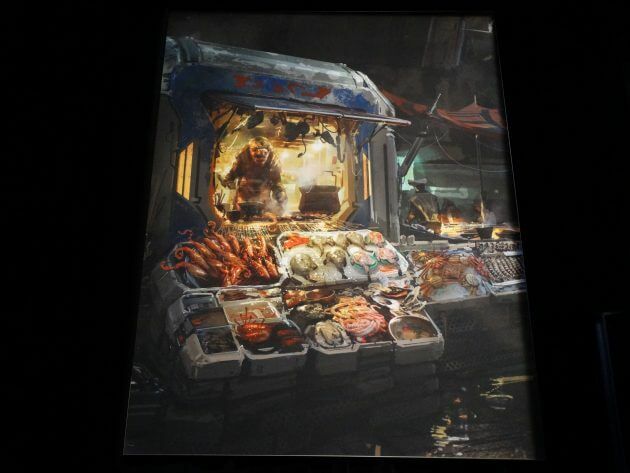 The above game have a lot of features and this is advance level of game. 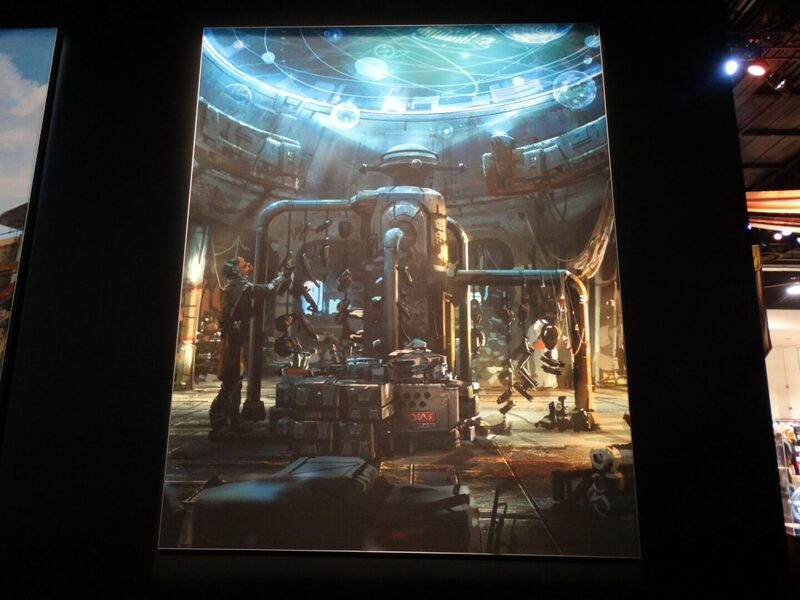 This game is not play in all mobiles and we can see the requriements of the game while installing in the mobile. Any how, I want essay rush and at the same time this is really good for me because i’m big craze of playing games. waiting that settle upon in good shape your needs.